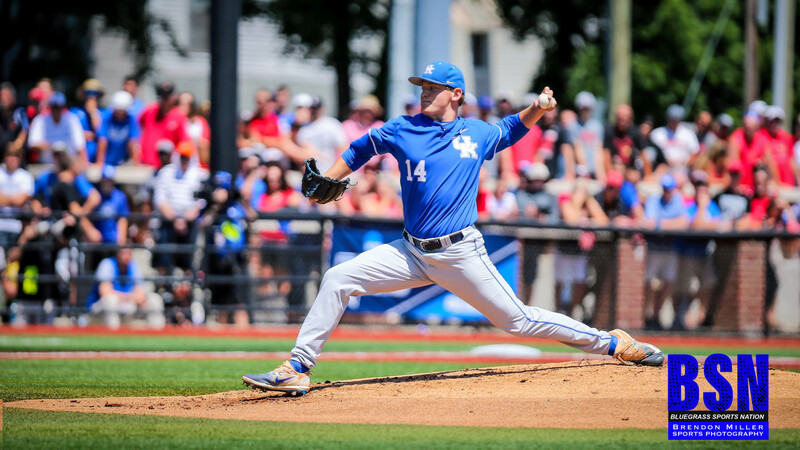 LEXINGTON, Ky. – Kentucky junior left-handed pitcher Zack Thompson has been named Preseason First-Team All-America by Baseball America, it was announced on Monday. 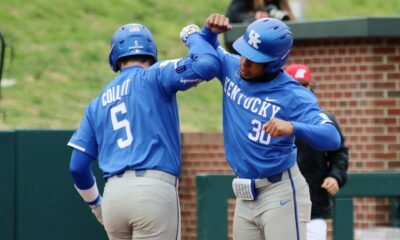 The distinction is voted on by Major League Baseball scouting directors, who selected the nation’s top collegiate players heading into the 2019 season. 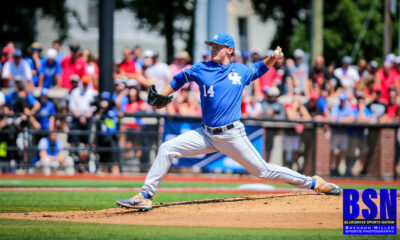 Thompson, a 6-foot-3, 225-pounder from Selma, Indiana, is considered one of the top prospects for this summer’s MLB Draft and is expected to fill UK’s coveted Friday night starter role held by former Southeastern Conference Pitcher of the Year Sean Hjelle the past two seasons. The southpaw is 10-4 with a 3.88 earned run average and 138 strikeouts in 106.2 innings over his first two seasons. He has appeared in 29 games with 20 starts during that time. 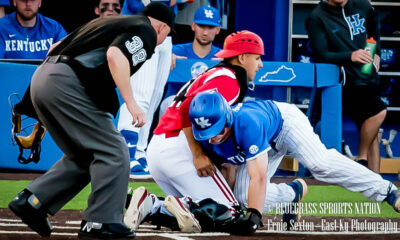 Long praised for his talent, Thompson lived up to his reputation last summer while with the USA Baseball Collegiate National Team, which went 12-3 overall in three series against Chinese Taipei, Japan and Cuba. Thompson went 1-0 and did not allow a run in 8.2 innings while appearing in one game against each country. 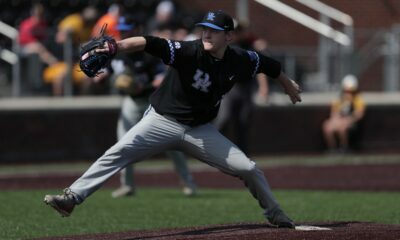 He yielded just three hits and struck out seven, earning the win in the series-clinching game of the 7thannual USA-Cuba International Friendship Series.